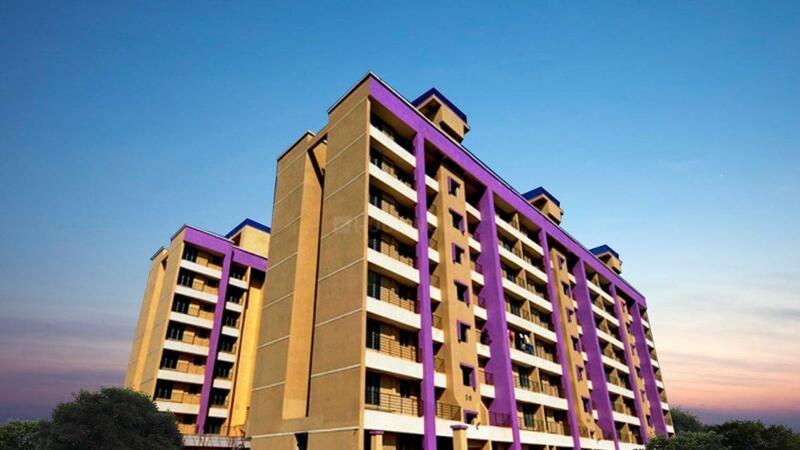 Rashmi Star City in Naigaon East, Naigaon by Rashmi Housing Pvt. Ltd.
495.00 sqft. 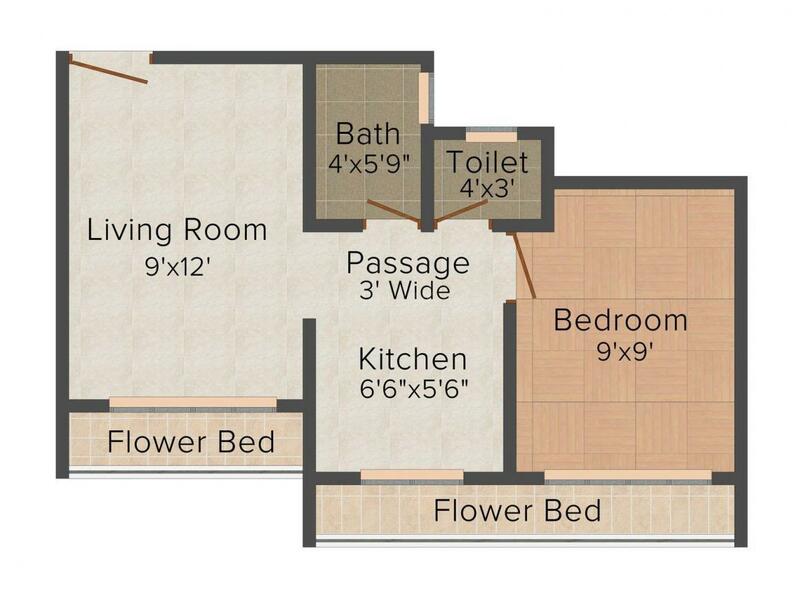 - 514.00 sqft. Star City is one of the creatively built residential projects which meet the desire of coziness and comfort. The infrastructure is beautifully designed that makes an extraordinary approach towards the city. The residence’s every corner is artistically built for better and convenient living which is sure of fulfilling your dream home project. 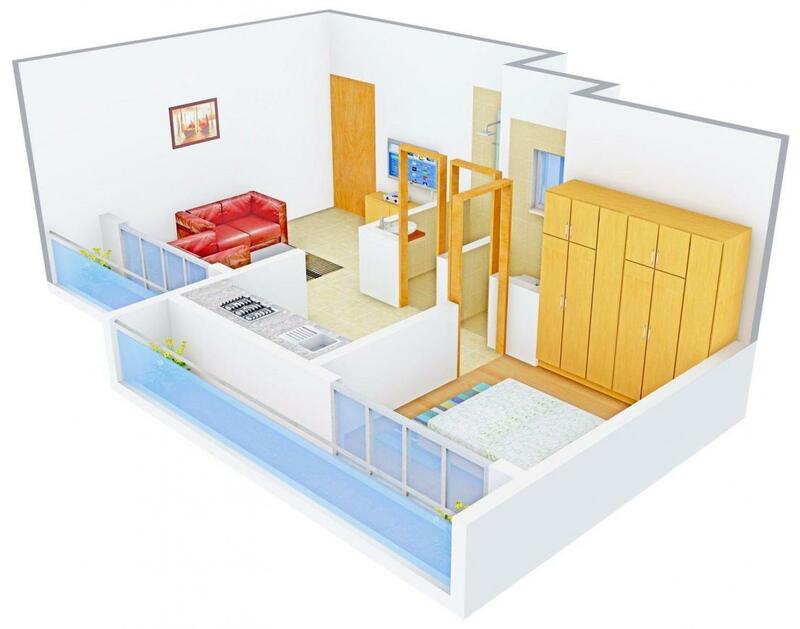 The apartment makes sure of delivering spacious living area for lavish and comfortable living. The residence is surrounded by green ambiance which allows you to live in a nature loving area with cool and calm existence. Star City is built with excellence to meet your desire home come true where you can experience best living lifestyle with your loved ones. Carpet Area : 350.00 sqft. Naigaon East is the fastest developing locality in North Mumbai. There has been a vast development and huge revolution in the economic phase of this suburb. The flexibility of the transportation system has contributed a lot in the popularity of this place. This locality is well connected with the important cities as well as the rest of the area through well-developed highways, roadways, etc. It is governed by the Vasai-Virar Municipal Corporation (VVMC). It is also the name of a railway station on the Western Line of the Mumbai suburban railway. Its located after the major creek between Bhayander and Naigaon. It is connected to Vasai by VVMT. Naigaon East is connected to the Ahmedabad Highway by the Naigaon East road. Residents can enjoy a comfortable and luxurious life due to the availability of all the basic requirements and ultra-modern amenities and facilities. Rashmi Housing Pvt. Ltd. started its journey by building modern homes and have traveled a long way to prove their name in this competitive Real Estate world. With a burning desire to build a reputed and reliable brand, they dedicated themselves and completed a number of projects in record time. They come with highest quality tradition, brings you multiple designs to choose from so that the customer can select a custom-built living space. 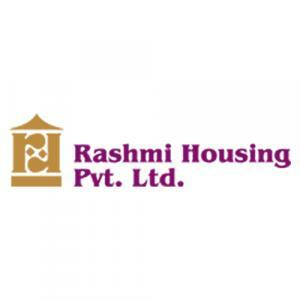 Rashmi Housing Pvt. Ltd. have evolved with modern, spectacular and working designs by leading architects, a competent, result and oriented work force. More Projects by Rashmi Housing Pvt. Ltd.